The month of January seemed to have the theme of "settling in" for me. 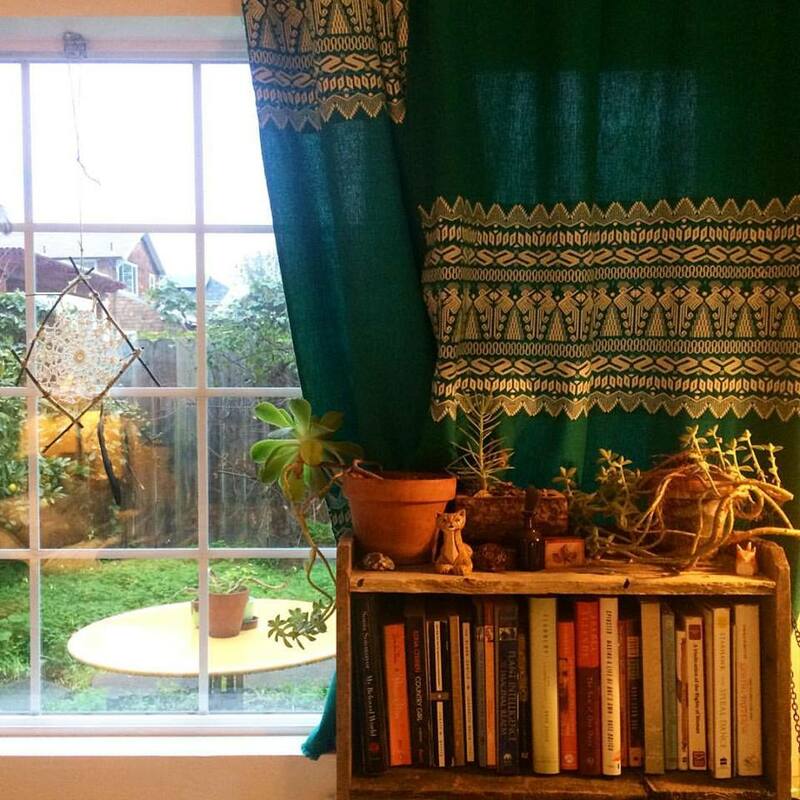 If I wasn't busy at work with Tangleweeds, I was busy at home, hanging curtains, arranging books and tchotchkes on shelves, and overall simply learning how to best make a small living space work for me at this point in my life. I also had my first craft fair of the year this past weekend at the Treasure Island Flea. While it's not a hugely profitable event for me, it's a good event during the slower times of the year and I often meet people who are interested in some of my more unusual and OOAK pieces. Pictured directly below is one of those OOAK pieces that sold on Sunday to a nice English lady who was there shopping with her daughter. I hope everyone's week is off to a great start! Mine is full and busy with lots of work on the future of Tangleweeds wholesale, and a weekend full of fun plans on the horizon. As always, thanks for dropping in on my little world over here!